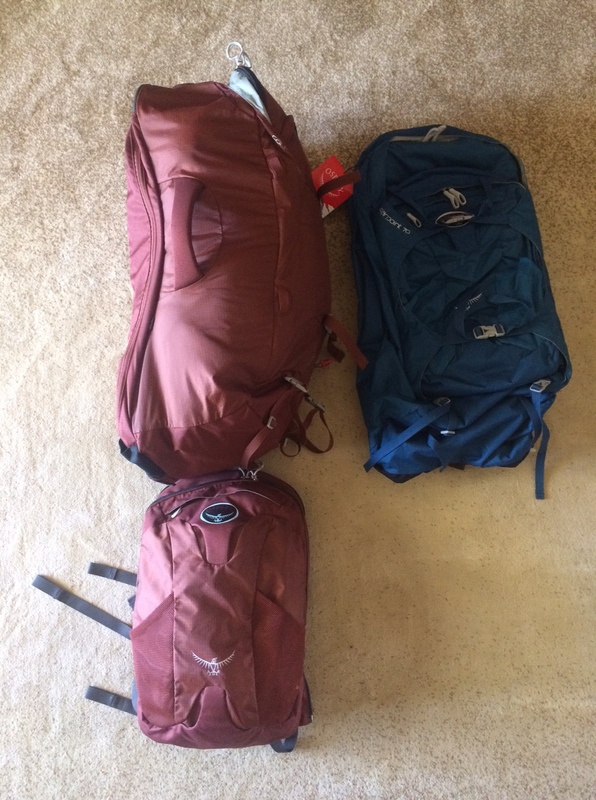 Backpacking across Europe and South America? Seriously? I’m almost 50 years old and we are actually going to do this? Why would I do this? Over the past few years, I’ve developed a minimalist mindset. I’ve tried to be very mindful of the things I purchase and I’ve either donated, sold, or trashed thousands of things I couldn’t live without when I bought them. If we leave a smaller footprint when we travel, it’s easier to get up and go when we want. The first focus of backpacking is, wait for it, the backpack. I did a lot of research on what kind of backpack. Believe it or not, there are tons of types of backpacks. For my simple mind, I studied the kind that pack from the top and the ones that unzip like a suitcase. One of the main reasons for this choice was the removable day pack. When you are out and about in town seeing the sites, it’s nice to have a small backpack to carry water, snacks, camera, and any souvenirs you purchase. As far as what we are going to put in the thing, that’s another story. 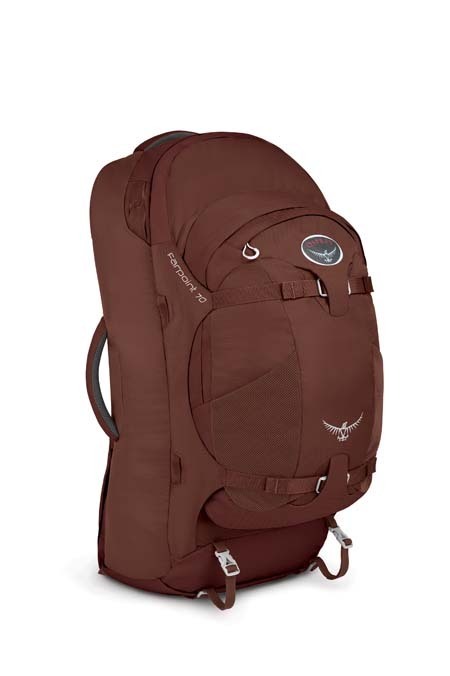 Another cool thing I liked about the Osprey was the fact that it has a flap on the back that you can zip shut to cover up your straps. This way you can check it as luggage and the straps won’t get damaged while in transit in the airport. Then you can take the daypack on the aircraft. Posted in World TravelTagged Backpacking, Backpacking across Europe, Osprey, World TravelBookmark the permalink.